Lowertown Farm Bed and Breakfast is set in a peaceful rural hamlet within the Dart valley, four miles away from the picturesque village of Widecombe-in-the-Moor. Surrounded by 93 acres of farmland with open moorland above and below the farm. Whether it’s kayaking, climbing the granite tors, riding a horse across the moors or simply exploring the beauty of Dartmoor, Hannah and Luke, with their keen interest in the outdoors and farming on Dartmoor, are able to provide you with an enjoyable stay. 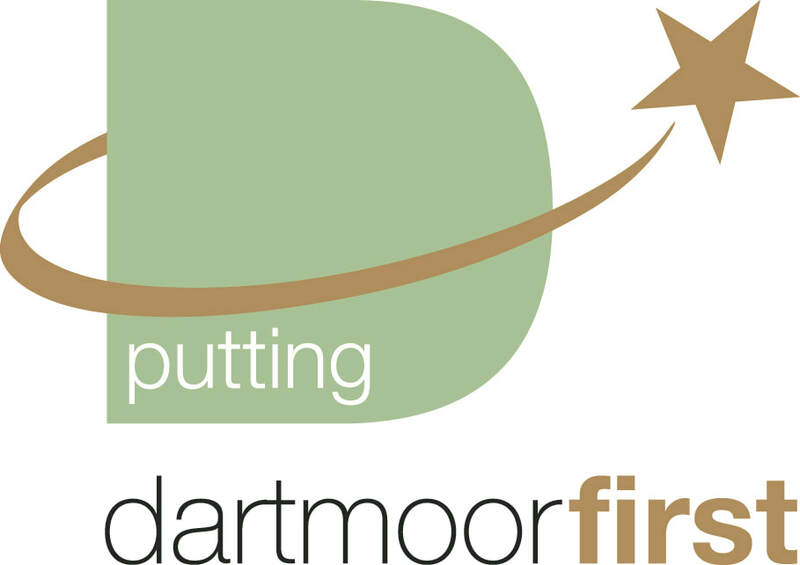 Dartmoor is not just about the landscape, although there is plenty of it with 365 acres of National Park to explore; It's also about the Dartmoor ponies, cows, sheep, tors, history and the farming that all sustain this environment for future generations. It's about getting out there, experiencing new things and living life to the full. This living, breathing, working landscape holds the secret to a past that stretches back over the centuries. From rare birds and butterflies, deer, foxes, badgers, adders and insects, wild wilderness, open moorland, rushing rivers and stone circles that shape the landscape of Dartmoor National Park. In 2014 Lowertown Farm began serving its very own farm reared bacon and sausages as part of its hearty and traditional full English breakfast, complete of course with farm fresh eggs. Guests often enjoy a farm tour where they meet the chickens who help make their breakfast! Accompanying on the tour are often a number of friendly farm cats, who especially enjoy showing guests the many happy horses at the retirement livery run by Hannah as part of the farm. Lowertown Farm is an ideal place to use as a jumping off point for an active or horsey holiday, with guests horses able to be accommodated, or to just relax and enjoy the dawn chorus. We are one of 100 selected British farms as part of Country Living Magazine's Keep Britain Farming. We hope you will arrive as guests and leave as friends, then return to explore Dartmoor further! Nestled in the beautiful Dart Valley, tucked away from main roads Lowertown Farm is the ideal location to retire your horse. At Lowertown Farm we aim to provide affordable livery packages to suit your horse during their retirement. We believe it's important to provide a loving, caring home for horses no matter what age or reason for their retirement. Horses are kept within a mixed herd environment with other horses that match their individual personalities and their seasonal grazing requirements. Providing that individual, specialist care for your horse is vital whilst allowing them time to be 'just horses' during their retirement. Please see our Livery Pages for more information. "Thank you both for a wonderful and cosy stay! 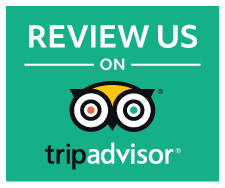 It's such a beautiful part of the world and you helped us make the most of it with some excellent recommendations for places to visit and eat at. Look forward to a return visit soon"